Mellow Monk's Green Tea Blog: Green tea health benefits — research galore! Science is discovering more and more about the health benefits of green tea — proving traditional claims, discovering new ones, and figuring out how green tea fights disease at a molecular level. Here is just a small sampling of some recent studies. The journal Food Chemistry recently published "the first report showing that green tea is likely to be an effective anticancer agent for renal cell carcinoma" (a form of kidney cancer). Other research suggests that the natural compounds in green tea reduce the risk of ovarian cancer, can stop the growth of prostate cancer, and help prevent skin cancer by repairing DNA damage caused by the sun's ultraviolet rays. Ordinary looking but filled with naturally healthful, disease-fighting compounds. The good news for diabetics is that matcha was found to protect against kidney damage in type 2 diabetics and that the green tea catechin EGCG inhibits the oxidation and glycation of low-density lipoproteins, which can lead to plaque formation in the arteries (arteriosclerosis). Green tea also strengthens your teeth, hydrates your body at least as well as water, and can be used as a natural skin toner. It would surely be impossible to design a single product that could do all of the things that green tea does — and taste so wonderful. 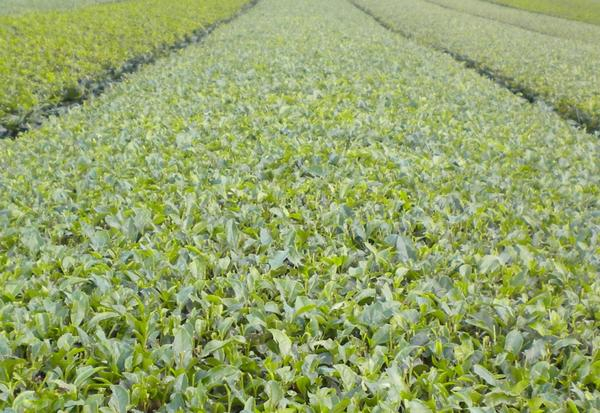 Fortunately, all we have to do to get these benefits — and flavor and aroma and the mellowness — is get some green tea from a grower who knows his stuff. Like these folks, for instance.